Do you want safe garage doors? 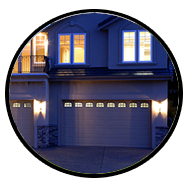 Trust the excellent services of garage door repair and enjoy functional systems! We provide thorough maintenance service, same day repairs and promise perfect garage door installation since we work with the best in California. Garage door repair and maintenance Services. Let our team remove your existing garage door and install the new one! You will have our full support throughout the garage door replacement process! 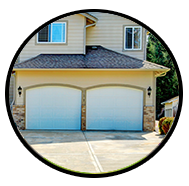 As residential garage door experts, we replace all types of doors. Our replacement services include the removal of the old door and the installation of the new one, as well as the replacement and installation of garage door parts. New doors and their parts – including the opener – can be ordered for you by our company. Our services are affordable and you will have our full assistance when choosing a new door. These are the things you should think about and do before deciding which door to get. We can help. The door type indicates the way the door moves and opens. One-piece doors often open up and over, and roll up doors have a curtain. The most common choice for residential garage door installation is the overhead door, which moves up, along the ceiling and back down again. The garage must be measured so that the right size and type of the door will be chosen. The sides, the room above the opening and the back room must be measured with accuracy. 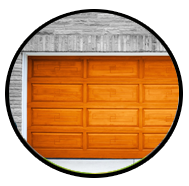 There are garage doors made of wood, composite wood, steel, glass and aluminum. Choosing the right material is important because it determines the door's resistance and durability. Insulated doors increase energy efficiency, keep outside temperatures from entering the garage while keeping inside temperatures from escaping. Doors are insulated with polypropylene or polyurethane, and the R-value should be relatively high. Some new age sectional garage doors have safety hinges and brackets. Since many people injure their fingers with sectional doors, the new safety hinges won't leave enough space for fingers to go through the gap. 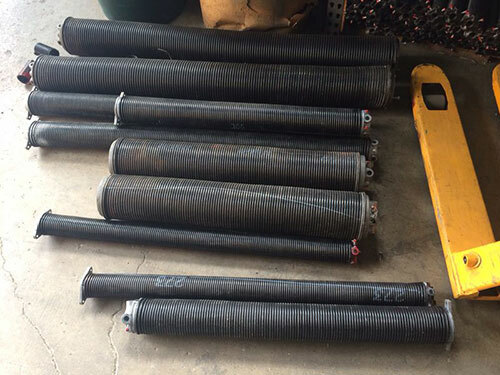 There are also tamper-resistant bottom brackets for the avoidance of accidents since these brackets are connected with the cables. When old garage doors are replaced, it's always best to replace some of the other parts as well. Some come along with the new door, but our technicians always take a look at the most significant parts in order to inform you whether they need to be replaced too or not. Below are the parts which must be checked so that the door will operate properly. Springs are installed to counterbalance and lift the door. The weight of the new door must be taken into consideration in order for you to choose the right new springs. Even if the new door has the same characteristics as the old one, if the springs are old they should be replaced. The opener determines your safety. If it's old, it should be replaced. The horsepower of the motor must be checked. It must be strong enough for the new door's weight. The clicker should be replaced along with the opener. Each remote works with specific models of one brand. Some are compatible with other brands, too. There are two cables for each residential door and they hold the door's weight. They should be replaced if they are damaged or if the door has different characteristics than the previous one. There are cable drums for each garage door system. For standard residential doors, the drums are flat and raised at their corners. They should be replaced only if they are ruined or the door is completely different. Tracks often go with the new overhead doors. They differ in terms of width, length and thickness. There are horizontal, curved and vertical tracks and must be all replaced. The rollers have a stem which is attached to the hinges or brackets. The diameter of the wheel and the length of the stem must be measured. The weight of the new door must be taken into account. Although majority only thinks to call a garage door repair company at what time their doors break down and would not open and shut correctly, there are small door maintenance services that can prevent this from happening. With regular servicing, you can keep your garage doors running smoothly up and down their tracks. Oftentimes, simply by cleaning and lubricating the various parts you can ensure that there won't be a buildup of dirt and rust which could lead to more serious problems down the road. This is one factor to think about. If you are a homeowner or commercial property owner in this region and feel that you might be able to benefit from garage door repair in Rowland Heights, you should consider a couple of important elements. To begin with, you will want to examine the list of services available and see if what you need is provided. These comprise torsion repair, adjustment, and cables/track repair. If you think that t here is a problem with the electronic portion of your garage door opening system, on the other hand, you might want to call for help with garage door sensor repair, remote programming, and opener repair. 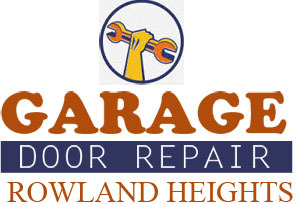 Those residents of the area that are thinking about renovating their home or building an entirely new garage will need to call a Rowland Heights garage door repair service for other reasons. 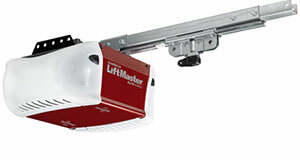 These include helping out with garage door replacement or even garage door installation. Some of the top materials for new garage doors include steel, aluminum, wood, or a combination of all three. Be sure to ask about any new designs, security features, or other add-ons that can make your garage door system stand out from the rest. A qualified professional will be able to go through all of these different options with you, to ensure that you get the best type of system for your personal needs. Your garage door is supposed to be offering convenience and not the opposite. Our team ensures that your door always serves its purpose by rendering prompt and professional work. We provide excellent services in zip code 91748 and the entire California. If you consider Clopay carriage house garage doors made from steel, you should focus your attention on the Coachman, Grand Harbor, Gallery and Canyon Ridge collections. The latter even gives you the option to have a custom door designed especially for you. It is possible to go for a classic model with composite trim or for one with flat panels without embellishments. The models with grooved panels appear to be elegantly ornamented while the ones with faux wood overlay look as if they are made of real wood. If you want an insulated unit, you can choose a two-layer one with polystyrene or a three-layer one with two layers of steel and a layer of polyurethane or polystyrene in the middle. Wooden doors in carriage house style are available from the Reserve collection. They have three-layer structure with polystyrene in the center. Our company provides installation, maintenance and repair services for these doors.